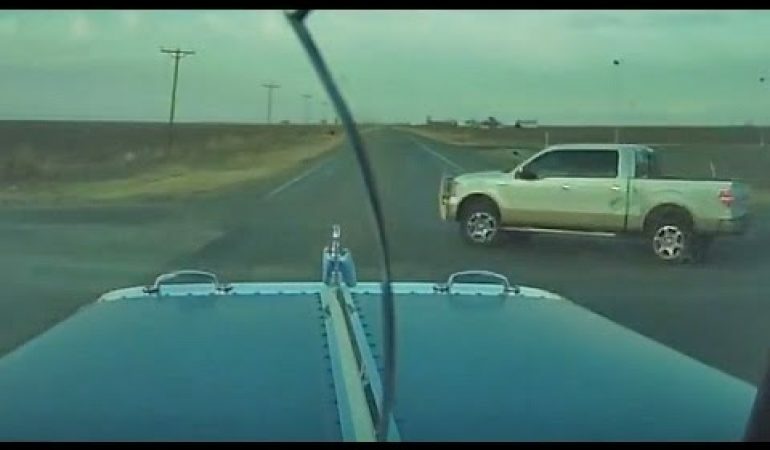 This Foolish Ford F-150 Gets Itself Hit By a Massive Cattle Truck! The unfortunate part of driving is the inevitable constant possibility of getting into an accident at the hand of someone who is very obviously not paying attention. In this video we watch as a Ford F-150 driver seems to be in their own world because they decide to do a u turn while a car is heading straight toward its direction. A truck driver was driving his semi-truck on county road and in front of him was the “blind” Ford F-150. And everything seemed to be fine until the Ford turned right and caused one terrifying collision. 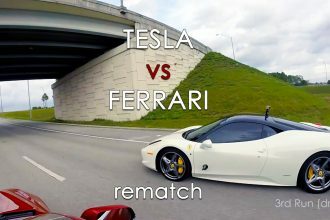 Click the video below to watch the result of a bad lack of judgment unfold and remember to always look out for yourself on the road! 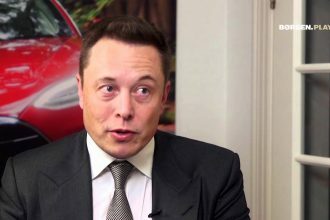 CEO Of Tesla Explains His Vision For Tesla’s Future!